PWL will be hosting a lunch and speaking event on October 4th 2018. Céline Cooper of the Montreal Gazette will be interviewing author T.V. 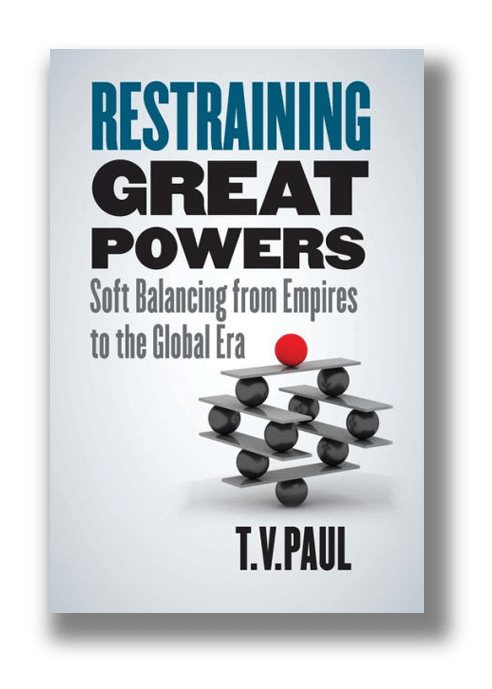 Paul on the release of his new book Restraining Great Powers: Soft Balancing from Empires to the Global Era. T.V. Paul is James McGill Professor of International Relations in the department of Political Science at McGill University. 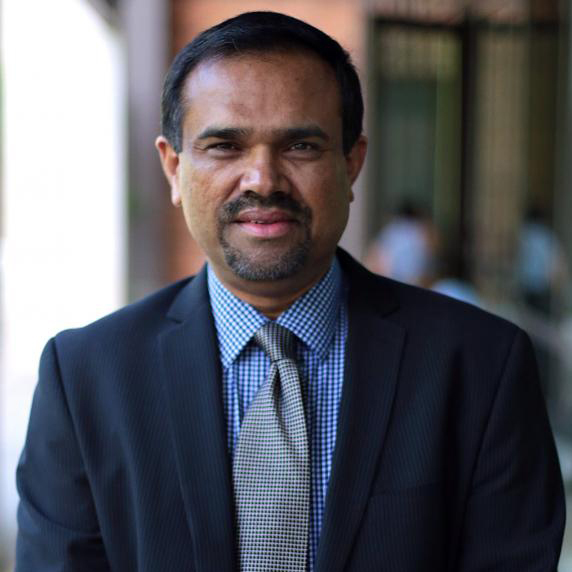 Paul specializes and teaches courses in international relations, especially international security, regional security and South Asia. He is the author or editor of 18 books (all published through major university presses) and nearly 60 journal articles or book chapters.